A well-engineered stand designed to support studio monitors. The top plate has wide rubber strips to grip the monitor. 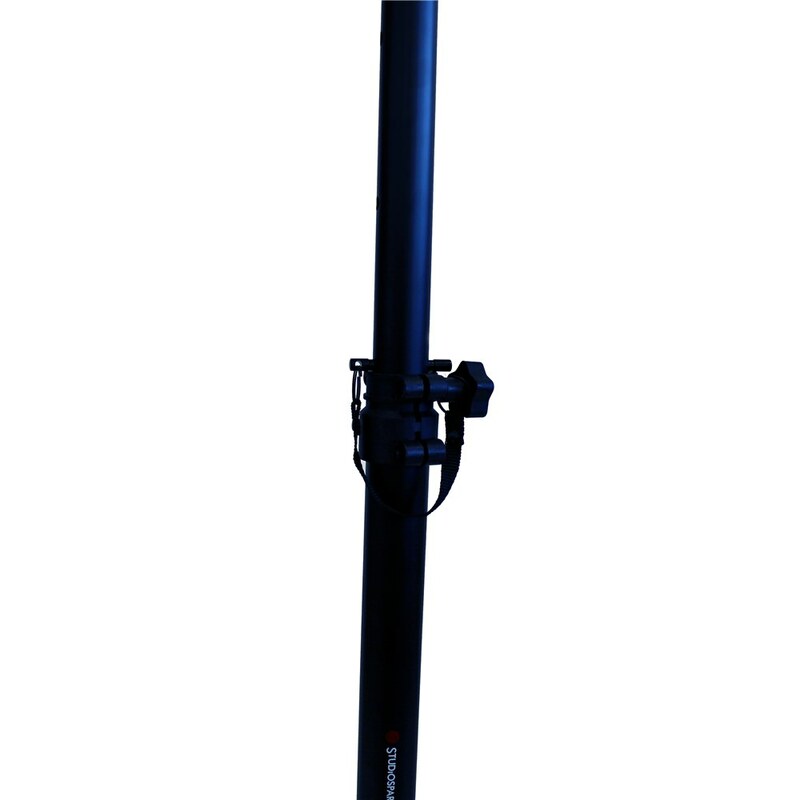 The height can be adjusted between 900mm - 1400mm. 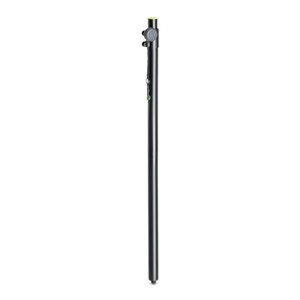 A safety locking pin passes through the upper telescopic pole to protect the speaker from damage should the clutch adjustment mechanism not be properly tightened. 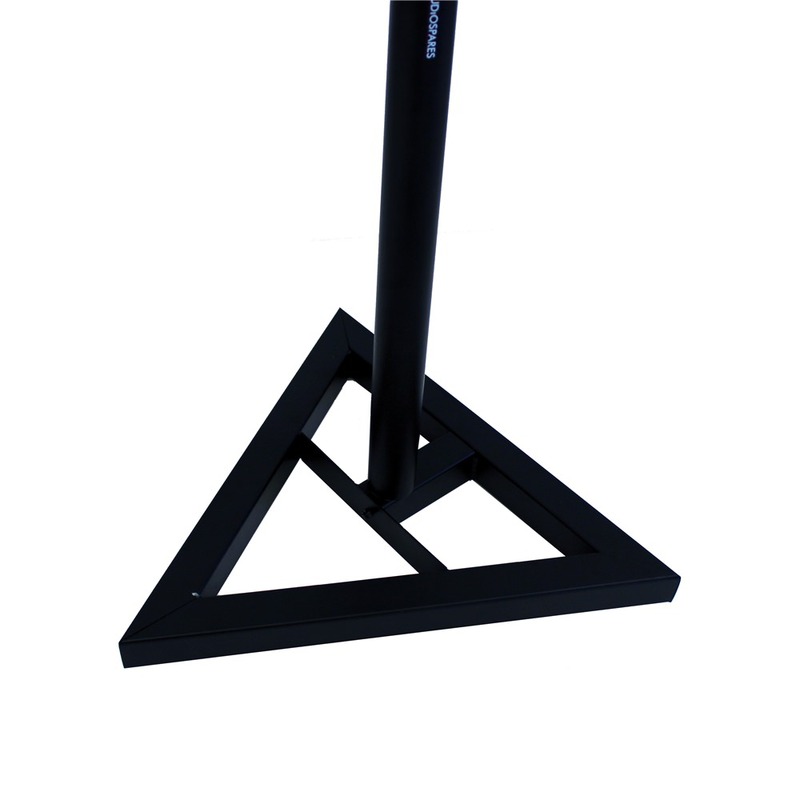 The base is triangular, each side is 440mm long, allowing the stand to support heavier studio monitors. Top plate dimensions are 230mm by 230mm. The stand is able to meet various requirements as it can be fitted into tight spaces as well as used on different types of surfaces. 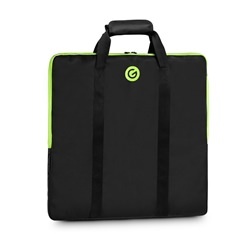 In addition, the stand is sturdy and lightweight which makes it easily portable. Please go click on the Downloads tab to see the assembly instructions. Very good sturdy stands for the price. Excellent pair of stands that really improve the sound of speakers. Simple but well made. Remarkable value for money. A very good product. A substantial stand to take the weight of the heaviest of studio monitors. I got these for my farther who needed decent sized stands for his big hi-fi speakers, worked great, didn't look out of place in his 'man cave' and their so much cheaper and well made than any other monitor or speaker stand on the net. I use these in my studio to hold up my 8" KRKs. They were really easy to set up and they seem very stable. The telescopic boom is great for the amount of choice you get, but I levelled it in the second hole for the fact that it has the extra safety just in case. For the life of me I can't figure out what the 3 extra metal triangle-y pole things are for that comes with them though. Hope they aren't vital(!) great value especially for the price! For the price these are great. I was unsure if these would improve the sound, but yes they have made a massive difference. The only negative is the top plates aren't that level when you tighten them, but with a bit of brute force I got them level in the end. Great value, very quick delivery, would buy from Studiospares again without hesitation ! Product came neatly flat packed. As I was expecting a delivery of other items on the same day, I was more than suprised to find that this particular box contained the speaker stands as the box appeared smaller and lighter than what I expected. Easy Peazy lemon squeezy to assemble (four allen keyed screws for base and speaker top in total). End result, great looking, ridged and more than fit for pupose. Thanks Studiospares! I already had a couple of these that I use as intended, i.e. supporting the monitors I connect to my keys. However, when my wife needed a stand to support a projector while giving presentations, I got her to try one of my stands. It was perfect for purpose so bought this additional one for her. Much less expensive than purpose built ones and just as good. I was surprised that this included levelling screws for carpets and spikes for concrete/hard floors,given the price. Many stands do not go up to sensible listening heights for those who mix standing and these do the job well with a small footprint. Very sturdy and extremely cheap - absolute bargain. I'd been struggling to find speaker stands that were taller than 1.0m, that were designed for studio monitors. I found the Studio Spares website by accident and plucked for a pair of the triangular based stands. The adjustable height is excellent, the top plate and pads are super and the overall construction time is less than 5 minutes. The only downside IMO is the size of the base - it's quite large, for stability, the trade off being that placement is more restrictive than traditional square bottom based stands. Overall though, brilliant stands, fantastic VFM and super service. Easy to put together. Very light, yet sturdy. Improvement in sound quality. I have a Tannoy Reveal and an Adam A7 stacked on each of these with no problem, and they look good. I ordered a couple of these stands for my project studio based on some great reviews. I was not disappointed ! Extremely well made, huge height adjustment capability. I use them with fostex near field monitors, but they'd be capable of supporting much biggers ones too. Bought these for my borther for Christmas (on his request!) I was so impressed with how well they were packed, and how fast they arrives, less than 48 hours after I ordered it. Great stand for a very low price. Easy to put up, optional spikes, and fits my Alesis M1 Actives Mk2 perfectly. Very study. Chunky, solid, heavy duty, does what it says on the tin, and does it well - you get the idea. Excellent value for money. Delivered promptly. Very happy. I have placed a pair of 'KRK' Rokit6's monitors on these stands And they do the job reasonably well, and I'm quite pleased with the overall results! With, a good range of hight adjustment I think these are good value for money, and would recommend them suited for 'The' bedroom/den type studio use. For the more discerning home studio engineer, I would suggest the Studiospares fixed hight speaker stands that can be filled with sand giving much better Isolation properties. stand is easy to assemble,be careful with mike clips (one broke,very flimsy) but stand is well made and supports my small monitor perfectly. Very well made stands with thin foam on the plates to help reduce vibrations and reduce any slipping. Locking pin to ensure that the height doesn't change even if the clamps loosen and an option of feet or carpet spikes. Only reason for the 4 stars is that there were no instructions provided and so had to guess how to assemble them (had some nuts and other parts left over). I did manage to get everything put together and overall very happy and feel that they will last a long time. These stands (I bought 2) are stable at full height without taking up much space on the floor, which is exactly what I've been looking for. The product done exactly what it should. Delivery time was very fast indeed. Rated 10/10 for a professional service. Would certainly use Studiospares again. Great stands for the price. A manual in the box for putting it together could have been useful. So pleased I spent some time searching for a good replacement for my old flimsy stands! These will last years, so sturdy and strong. I must say... I was a bit dubious about buying these however they have arrived and they are EXCELLENT.... DO NOT WASTE YOUR MONEY ON the more expensive brands under Â£100... BUY THESE... a friend saw mine and bought them the same day!! I'm using these speaker stands as screen stands. My computer screens were to close and causing severe eye strain. I now have the stands located behind the desk with monitor screens sitting on top. Now located at a perfect distance with adjustable height and the rubber strips ensure that there not sliding around. Saved me from messy mounting holes in the wall of which i'm sure my landlord would have disapproved. All round perfect solution. Thanks. Really good product, dont let the price fool you!!! I had a minor problem with a retaining colar snapping, but one email later and a replacement was in the post!!! Excellent product, excellent service. Thank-you Studiospares!! 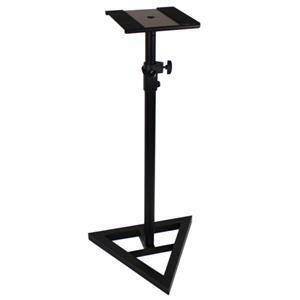 Good quality stands for use in the home and taking to gigs. The height adjustment allows these to be flexible for use anywhere. A good purchase at good price. These stands meet all the basic needs and are sturdy and well made. A choice of pinpoint or rubber feet is ideal for all floor surfaces. Safety pins in the telescopic poles gives you peace of mind. But the best bit...the top plates are big enough for my KRK RP8 G2s, where other stands in this price range have plates which are too small. Highly recommended by me! This is a perfectly good stand - the only issue seems to be quality control. I ordered 2 stands - 1 assembled with no problems, the other could not be assembled as a screwhole in the pipe was not routed for a screw. Studiospares sent out another pipe which was made correctly. 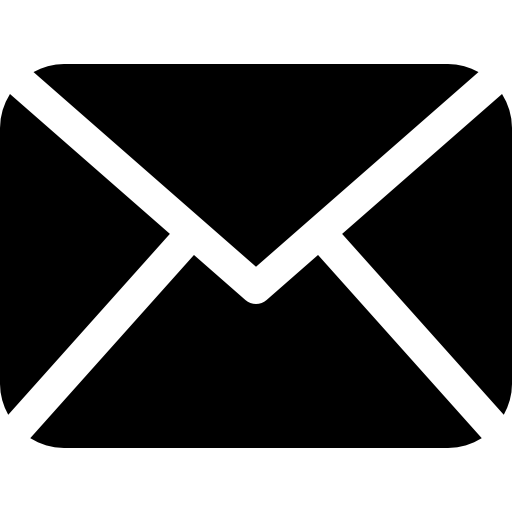 However, it's annoying and time consuming to receive something that has clearly not been checked to see if it is in working order. Product works fine, had an issue with one of the triangle basses as the screw holes was off set. studiospares were very helpful and sent out another bass promptly. These stands are very well made. Very stable & not at all flimsy (as you may expect at this price). The only problem is, there are no instructions included. Assembly isn't rocket science, but some simple instructions would make the process a lot quicker. Great value - substantial stand - made a big difference to monitor sound. Excellent quality. 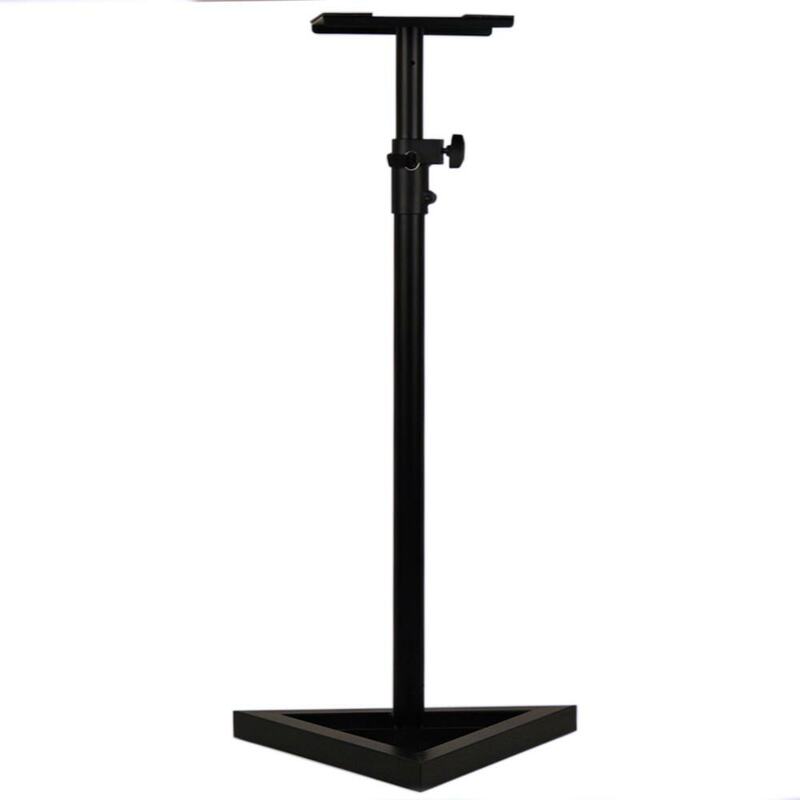 Solid monitor stands supplied with floor spikes etc. Instructions would have been a plus (none supplied) but stands weren't rocket science to assemble. Best possible product for the price. Recommended item. As always my my parcel came super quick from Studiospares which is always nice. Open the box and within 10 minutes the stands were ready to go. 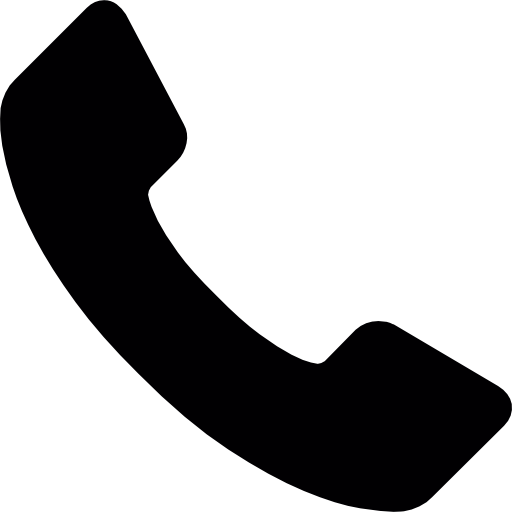 As mentions there are no instructions but is is so simple to put these together you really don't need any. Nice and sturdy and easy to adjust to get the stand just how you want them. Couldn't really ask for more and a fantastic price as well. Highly recommended and would buy again without a doubt. Excellent Product. Solid, simple, easy to assemble. Great, at last, monitors in the right place. Swivel too so I can reach out and get on axis without fear of back injury. For seated position the stands are best at their lowest position (1 meter). FYI: I'm 6 foot and my ears are level with the tweeters on my speakers. Really great pair of stands for the price, simple to put up and look pretty smart too. Very sturdy on both carpet and hard floor as you have the choice between spikes and pads to balance the base and are all fully adjustable. I have a pretty heavy pair of monitors on them and they feel very secure. I bought these stands as they were the cheapest monitor stands I could find on the net, but don't let that put you off! They are absolutely perfect for my needs, they support the Rokit RP5 no problem, extend to ear height perfectly (I'm 5'9") and are easy to piece together. Perfect monitor stands, sturdy and strong. Couldn't have asked for a better buy. Thanks very much Studiospares! Amazing product and so cheap. Might be cheap but this stand does the job perfectly. I've got 5 inch monitors and they fit perfectly, not sure how the 8 inch or above will fit but personaly a great product from studiospares! Do not let the low price of these stands put you off. They are very stable and simple to put together. They don't include instructions, but it's not rocket science although you will end up with spare bolts. Highly recommended! The stand didn't come with any set up instructions but I did mange to put it together quite quickly. Although I didn't use all the pieces, which might come back to haunt me later but for now it's fine. The height is fully adjustable and the stand is very sturdy. Definitely an excellent purchase. I was looking for budget stands to use with my Behringer B10131A speakers and bought these on the basis of the other reviews. They fit the bill perfectly: easy to assemble and very stable with good sized supporting plates for the monitors. You could pay a lot more and not get anything better. I use these stands in a small bedroom studio. They were quite easy to set up, however the lack of instructions did result in my ending up with some spare parts that seemed to not be required. The stands are sturdy, although the metal they are made of is quite soft, thus care must be taken to not cross-thread the screw threads during assembly. When built, the stands are solid and well balanced, easily taking the weight of my Alesis M1 MK2 Actives. For the money, they seem excellent value. These stands are reelly good. My monitors sound so much better now they are not on a biased sound surface. For the money these are a steal. Could have done with some instructions as it would appear i have some nuts left over, which I assume are spares but a very good quality product for the price, and an absolute bargain! WOW These stands are much better than I thought and better than some much more expensive ones. The pic dont do them justice as they are sturdy and have a nice wide base. I have my KRK RP8 speakers sitting on these now which are quite heavy speakers and they're super stable. They look very professional despite the modest price and I'm so glad I saved some money and went for these over branded ones. They were quite simple to set up but don't come with instructions which slowed me down a little while putting them up. I would buy them again. Use them for Genelec 1030 speakers and they do th job fine. they are sold as singles so make sure you click for 2 when ordering.Easy to build up and great value for money! Great product for the price. Easy to assemble. The stands are very well sized and such good value. The only downside that I found with them is when I opened the box there was no manual there so I wasn't sure about how to put them together. They weren't hard to assemble but it would have given piece of mind to have had a manual. Using with a pair of KRK Rokit RP8 G2s, they're sturdy and look good. I needed a couple of speaker stands for my home music studio, and I came across these. I thought they may be too cheap to be good quality, but I was impressed by the other comments on this page. I was pleasantly surprised at just how good they are for the money, and they do everything I needed from speaker stands. On one of them it was difficult screwing the carpet spikes into the base (paint in the thread I think), but I used one of the assembly screws to open it up a little, so no real problem there. All in all I am glad I went for these rather than something twice the price, as I don't think I would have been more satisfied if I had paid double. Some people have complained about lack of assembly instructions, but there are only 3 main parts and 2 screws and a washer. I think it is obvious what goes where (hint: the long screw and the washer go at the floor end!). 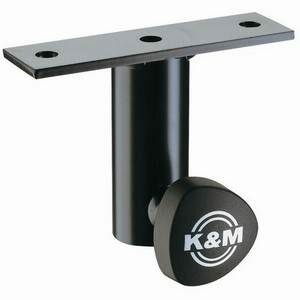 I use this to mount my mixer on perfect size for it and its strong wide bass so i know it wont tip over. Stable, solid and good value. Excellent value for money. Would recommend without a doubt. Use them for Mackie monitors. Great value for money. Would definitely recommend. Perfect for my home dj set up. Monitors are stable and secure and are now at perfect ear height and on a separate surface to my turntables which helps minimise any interference or noise in the mix. Bargain price[...]. Highly recommended. These have not disappointed one bit. Don't let the cheap price fool you. I'm sure there are better stands out there but i get VERY limited vibration, if any at all. They look good and appear to be well built. For the price very good. Exactly as described. Very easy and quick to assemble and good extendable height for speaker stands. At this price they are a steal. Allows for placement of monitors in different locations. Excellent product, far better than similar products that cost twice as much! Straight forward to set up, sturdy and nice-looking. Bargain! Great product. It needs some instructions however, as to the layout of the washers and nuts. A massive plus is the included carpet spikes, however two flimsy pieces of plastic that seem to be cable clips hold lots of secrets as to where they actually fit. One stand arrived with a pole slightly caved in at one end, but this was hidden at the base, and did not affect the functionality of the stand. For the price however they cannot be faulted. I would also recommend spending [$] on studiospares' isolation pads to go with it. I bought these because i didn't want to spend the earth on speaker stands for my main monitors. For the price they are perfect. They even come with floor spikes or rubber feet depending on the situation and also thin foam on the top to isolate the sound and stop them slipping around. The only draw back is the fact that they don't come with any kind of manual so they were a little hard to put together but once i had i couldn't think of any reason why i would need to buy the more expensive brands. Good enough - they're cheap! But the quality control on the manufacture seems iffy, with both the stands I've bought suffering with variable quality threads on the spikes or nuts or stands - it varied. But they're cheap. Great build quality and easy to set up. Better than competition stands and less expensive. I had thought I would have to pay much more for a set of monitor stands - and these came not only with good build quality but with options for carpet spikes as well as adjustable height, the safety pins and solid plates to put the monitors on. Very very happy with them. When you have spent a lot of money on monitors it won't do to skimp on positioning them. This is a surprisingly economical solution. Should have been charged more for them! Great big solid, well constructed, adjustable, stable stands! I have a pair of fair sized Genelec 1031s on there and they're stable as anything. Work perfectly as small home studio monitor stands. For the price they can't be faulted. If you're on a tight budget, they will do the job well, but don't expect perfection. If you want more solid/reliable build quality, you'll need to spend a bit more. These products can be found elsewhere under different brands but at a higher cost. At this price they are a bargain. They assemble easily (Allen keys were included!) and the carpet spikes work perfectly on my home DJ setup. Cheap, easy set up and functional. Dont pay full price for the others. SS do it cheaper and just as good. Good product and great value for the price. Feels a little bit flimsy with heavy speakers but does the job. Good stands, competitively priced, and come with carpet spikes (which proved invaluable when I used them at a conference event the other day). They assemble / dismantle easily, and do the job. I was very surprised how strong these stands are, they could easily hold large heavy speakers and you wouldn't have to worry about stability. Perhaps they are a bit big and bulky to have in your lounge but for use in my bedroom studio setup they are perfect.